« SAVE THE DATE – Food & Wine Party! In its third year, the festival will air more than 70 films from around the world at five downtown locations. Film categories include short and feature narratives and documentaries as well as animated and student films. “Living in the Future’s Past,” the opening night documentary, makes its North Carolina debut. 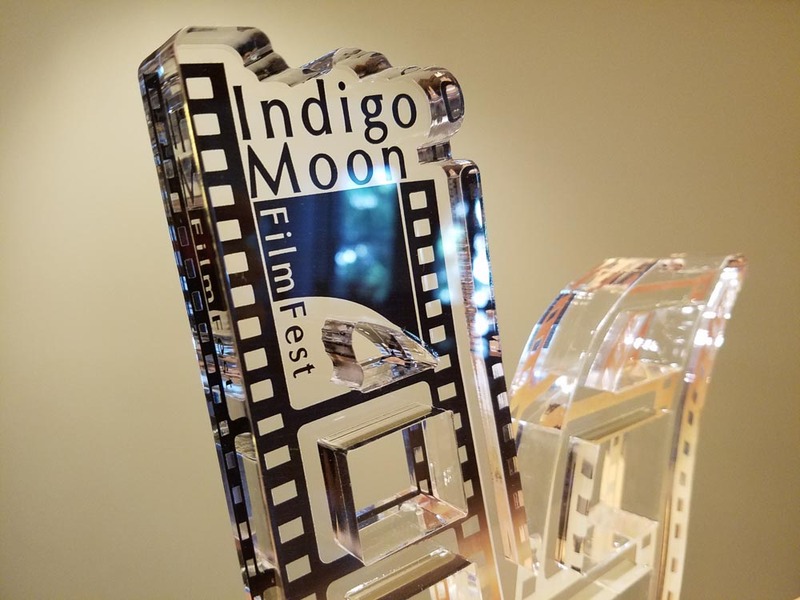 For information, check indigomoonfilmfestival.com.